When a Michigan State trustee criticized Engler on Twitter, a student asked why she wasn’t pushing for Engler’s removal. 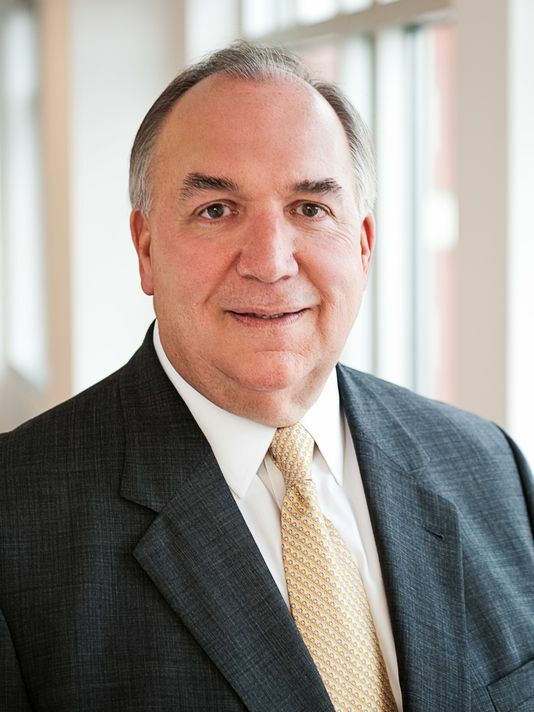 Will you commit to removing John Engler for his most recent heinous comments stating that some survivors are “enjoying their moment in the spotlight”? If not, then you need to ask yourself why not. Engler has failed survivors for the last time. We are done. Michigan State did not respond to a request for comment on Engler’s comments.